Ron and Maggie Tear Photography: Foggy Day. 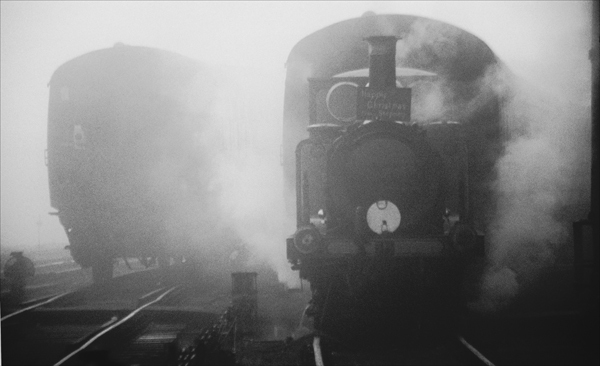 A mono conversion from the Bluebell Line. Adds a vintage nostalgic emotion to the image.